Maurice Ashley immigrated to New York from Jamaica at the age of twelve, only to be confronted with the harsh realities of urban life. 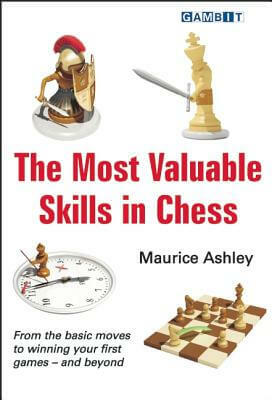 But he found his inspiration for a better life after stumbling upon a chess book and becoming hypnotized by the game. 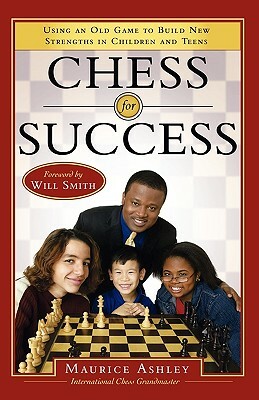 Through his love for chess, he not only made history as the first African- American International Grandmaster but he has managed to translate his love to others as a national championship coach, world-class commentator, tournament organizer, author, iPhone app designer, puzzle inventor, and motivational speaker. 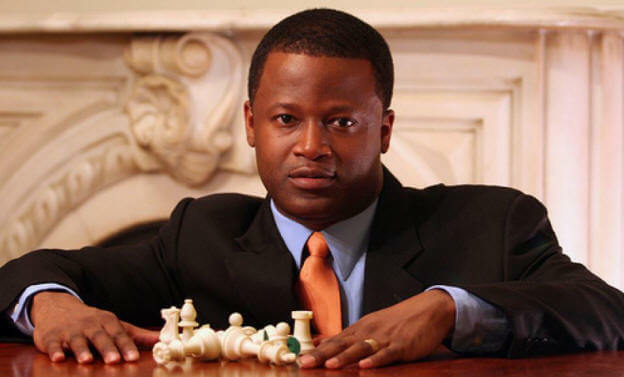 His book, Chess for Success crystallizes his vision of the many benefits of chess, particularly for at-risk youth, and he continuously spreads his message of living one’s dream to universities, businesses, chess clubs and non-profit organizations around the globe. Maurice is known for his work commentating on the biggest chess events in the world including the World Chess Championships, the US Chess Championships. His app, Learn chess! With Maurice Ashley, has been sold in over 30 countries. Maurice was inducted into the US Chess Hall of Fame on April 13, 2016. Tell us how much you like Maurice Ashley.